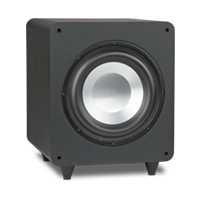 With their integrated amplifiers loaded with features and RBH’s award winning aluminum cone woofer technology, these subwoofers add detailed, pounding bass to any system. They do all of this with a cabinet sizes smaller than you expect. 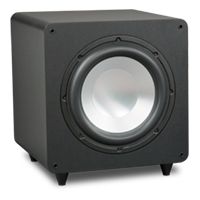 When you want to rock the house without rocking the budget, the S Series subwoofers are the perfect choice. Choose from a 10-inch or 12-inch models.